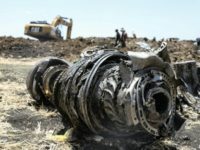 According to a Reuters report, the Ethiopian Airlines 737 Max crash was caused by several issues, including a bird strike that damaged a sensor and flawed software. 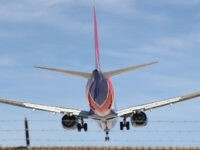 Boeing announced this week that they will be delaying the release of the software upgrade for the Boeing 737 Max. 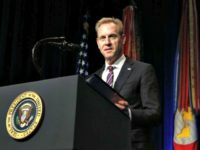 Acting Defense Secretary Patrick Shanahan said Thursday after he testified to the Senate Armed Services Committee he is not worried by a progressive watchdog group’s request that the Pentagon inspector general investigate whether he has acted unethically to help his former employer Boeing during his time at the Defense Department. 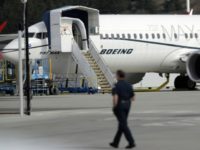 Pilots reportedly made “at least five complaints” about Boeing 737 Max 8 planes to the FAA before the fatal Ethiopian Airlines Crash, Sunday. 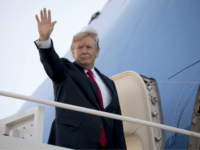 President Donald Trump announced Wednesday plans for the Federal Aviation Administration to ground Boeing 737 Max 8 and 9 planes immediately. 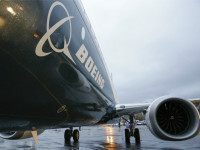 The crisis facing aviation giant Boeing intensified this week as 737 Max 8 aircraft were grounded around the world following the deadly Ethiopian Airlines crash on Sunday. 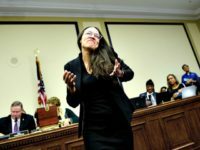 President Donald Trump issued an emergency order following suit on Wednesday afternoon as they were banned by almost every other country in the world. 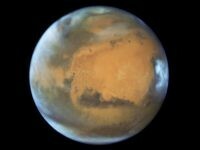 TEL AVIV – An Ethiopian Airlines flight crashed shortly after takeoff Sunday morning from Addis Ababa, killing all 157 people on board, including two Israeli passengers. 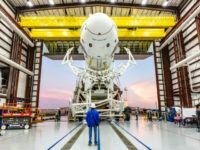 NASA has reportedly warning SpaceX and Boeing of design safety concerns for their competing launch systems, which could threaten the success of the U.S. space program. 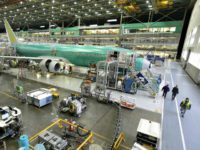 DUBAI, United Arab Emirates — Abu Dhabi-based Etihad Airways said Thursday it has restructured planned airplane purchases from both Airbus and Boeing as the government-owned carrier struggles through serious financial turbulence. 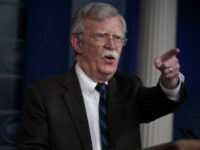 National Security Advisor John Bolton announced on Friday that he has appointed Dr. Charles Kupperman as his deputy. 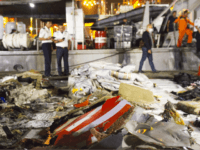 The pilot of Lion Air flight JT610, a Boeing-737 MAX believed to have crashed with no survivors after flying out of Indonesia, requested an emergency landing minutes after takeoff, officials confirmed Monday. 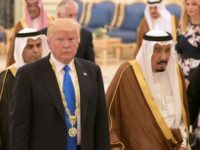 WASHINGTON — US President Donald Trump has said Saudi Arabia could be behind the disappearance of missing journalist Jamal Khashoggi and warned Washington would inflict “severe punishment” if he was murdered. 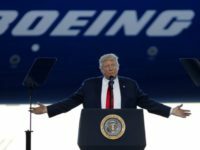 Boeing, the second biggest beneficiary of United States Defense Department government contracts, is creating 3,000 jobs in India after profiting more than $1 billion from the GOP-pass tax cuts. 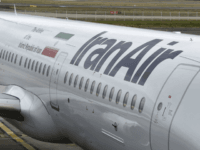 In a race to rebuild its aging commercial fleet aircraft fleet, Iran took delivery of five new airplanes from European manufacturers Sunday, stepping up deliveries before the U.S. begins restoring sanctions suspended under the 2015 nuclear deal. 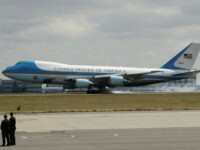 President Donald Trump confirmed that the new model of Air Force One will have a different paint scheme than the current baby blue color. 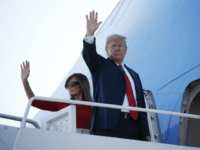 President Trump is requesting Air Force One undergo an external makeover so it will look “more American,” according to a report published Thursday. 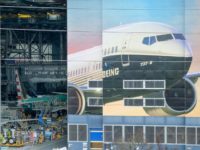 Boeing announced on Wednesday that it will not deliver any of its aircraft to Iran in light of United States sanctions on the Islamic Republic as part of America’s withdrawal from the Joint Comprehensive Plan of Action (JCPOA), or Iran nuclear deal. 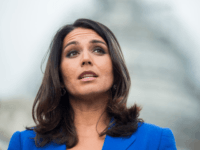 Emerging reports say a Boeing 737 plane crashed shortly after taking off from Jose Marti International Airport in Havana, Cuba. 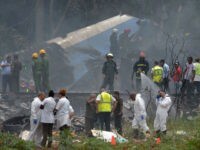 The Cubana aircraft, carrying 107 passengers, went down near a high school in the Boyeros neighborhood at 12.30 pm EST. 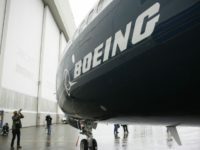 The Boeing corporation admitted on Wednesday that a “small number of systems” were affected by a “limited intrusion of malware,” but denounced what it called “overstated and inaccurate” reports that the malware attack was much larger. 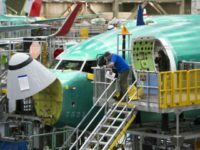 The trade commissioners unanimously ruled that Canada’s Bombadier is not violating trade rules in sales of a new line of jets. 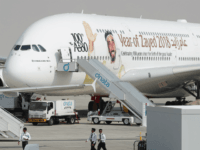 Expect to see more Emirates Airbus A380 aircraft bearing the outline of founder Sheikh Zayed on their fuselage now the Dubai-based carrier has signed a massive order for more of the “super jumbos” to service their long haul routes. 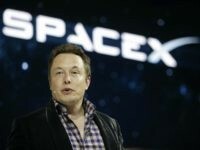 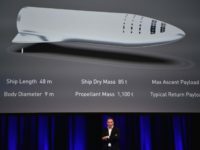 CEO Elon Musk announced Friday that SpaceX is going all-in for interplanetary commuting to Mars by developing its next-generation rocket, called BFR (short for Big F***king Rocket). 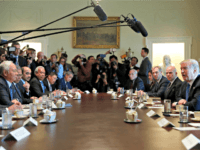 President Trump on Tuesday welcomed Malaysian Prime Minister Dato’ Sri Mohd Najib Tun Abdul Razak to the White House, to discuss trade deals and shared security challenges in the Asia Pacific region.